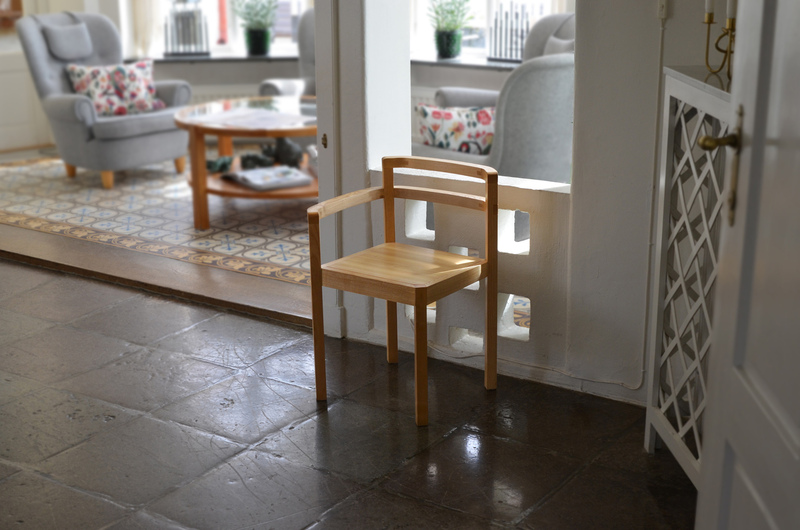 Södergård is a handmade chair designed to be functional, comfortable and a beautiful part of your home interior. 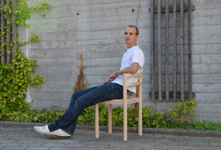 The chair is supplied with only one armrest, which gives it an open design and suggests several alternative sitting postures. 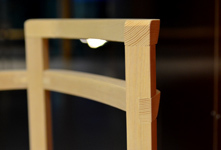 The design of the armrest connecting to the backrest gives the chair a rigid structure and a stylisticly pure appearance, since there is no need for stretchers for the legs. 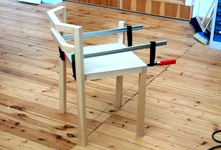 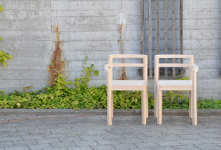 This chair is also designed to be produced in two different versions without raising the production cost. 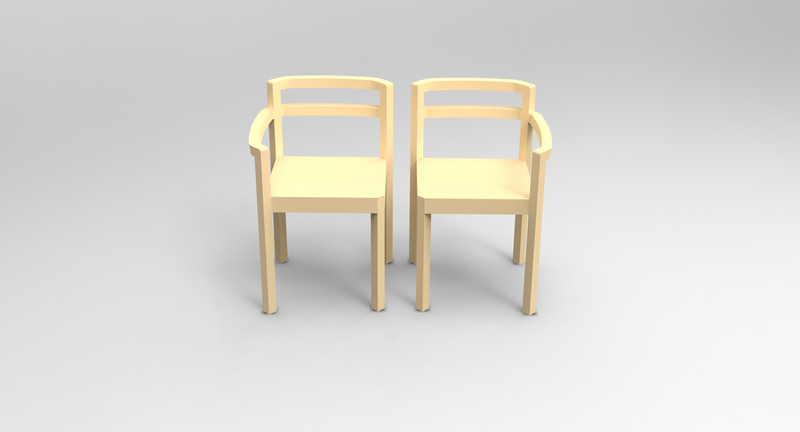 You can select if you want the armrest on the right side or the left side, or even better, get one of each. 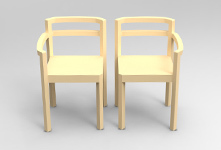 Placing the two mirrored chairs beside each other closes the design in a beautiful way and encourage two people to sit together framed by the armrests. 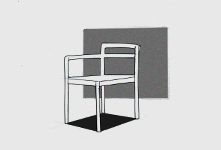 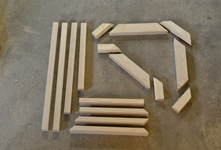 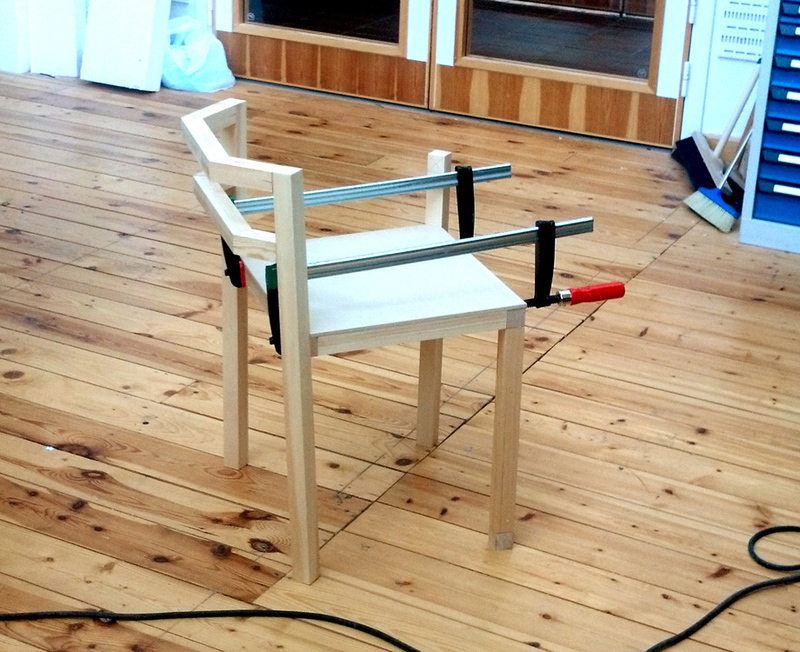 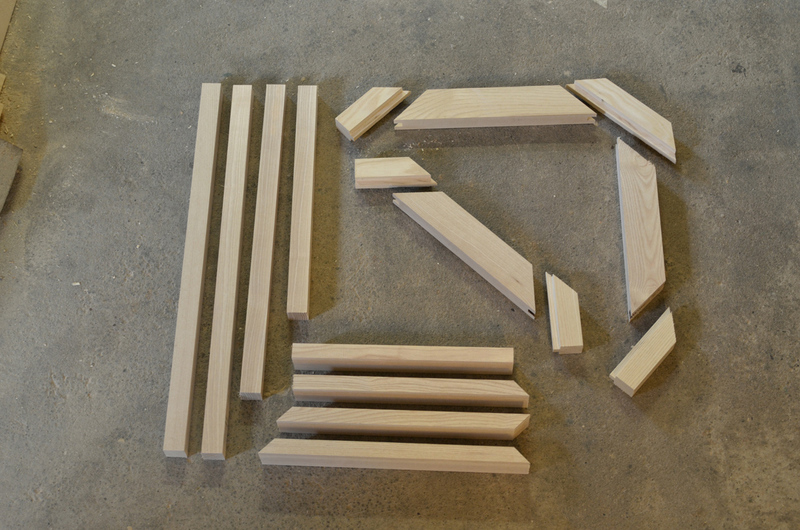 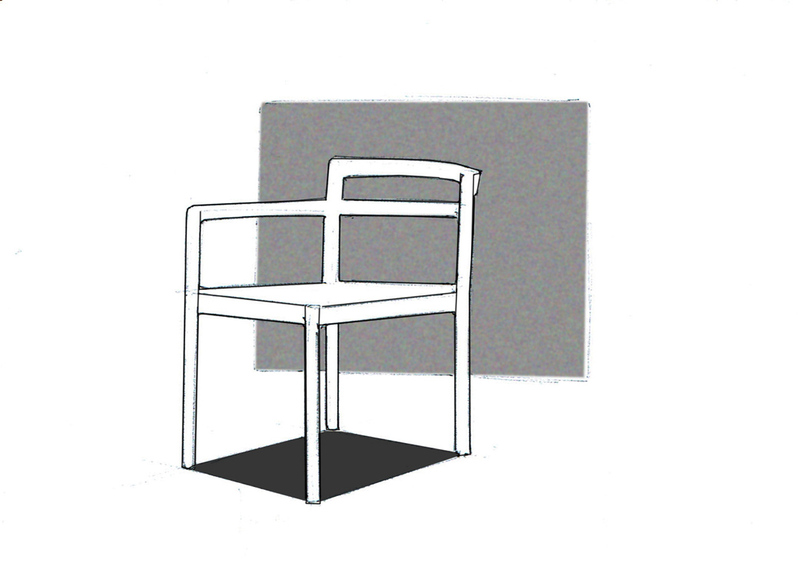 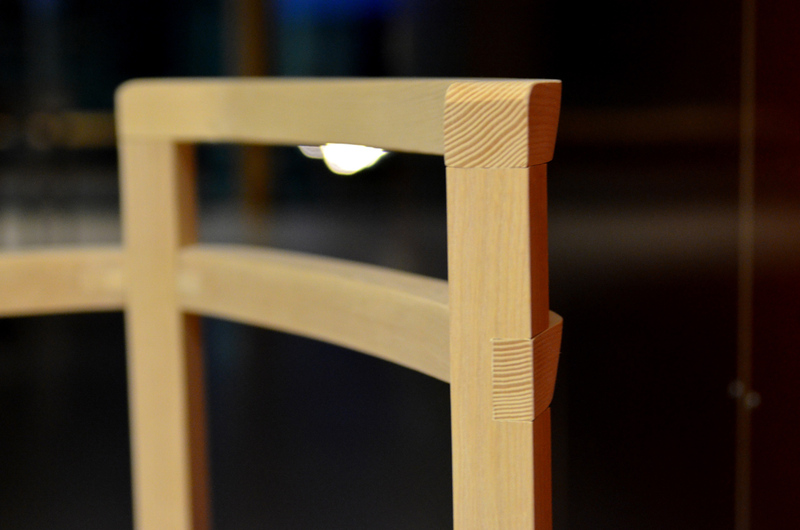 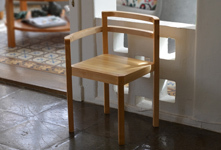 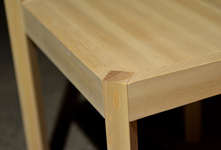 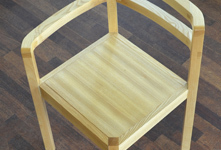 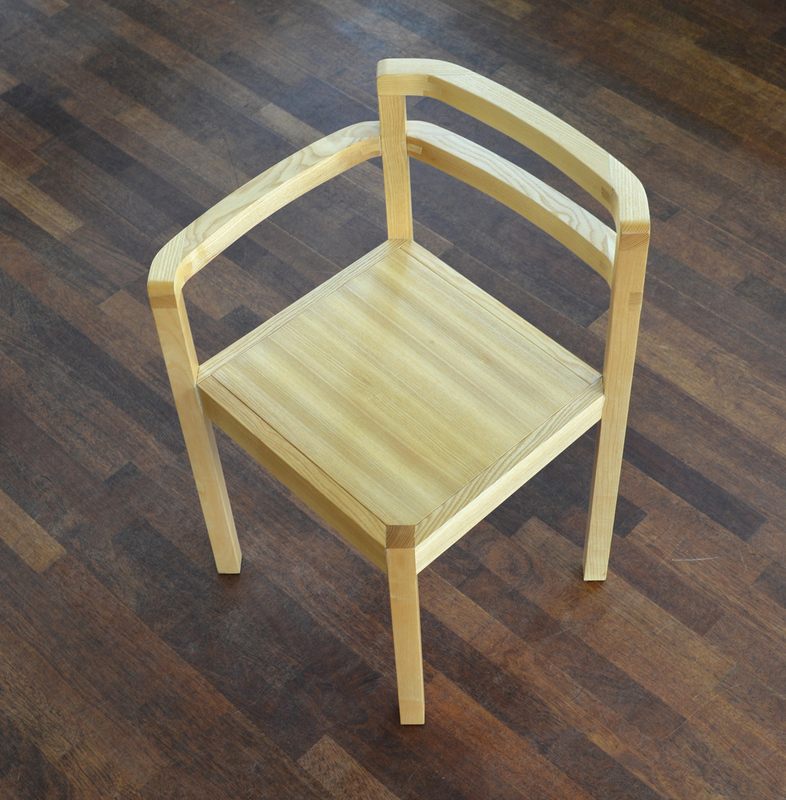 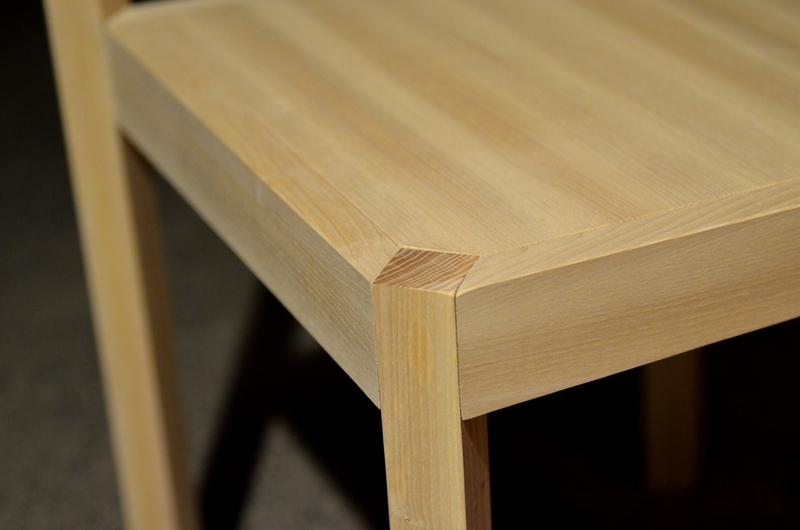 The chair is made from Swedish ash wood, manufactured in Sweden, and is sold in Sweden. 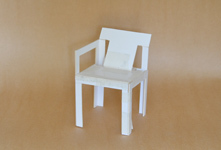 For information about price and production, please contact me. 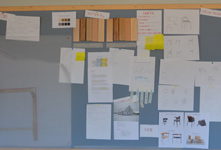 For more information about the project, please find a pdf-document on the link below.